There’s no denying that mobile devices are slowly taking over the world. The continual rise in mobile adoption is creating big shifts in the ways of experiencing things in the digital and real world. This escalation of mobile active users means that in case your site is not responsive then you should make your website mobile friendly. You have to ensure that your site is fast, secure and not only made for the desktops but for mobile users also. If the website is not according to the screen size that means you will have fewer conversions but if it is mobile friendly, then your visitors will rise up like never before. Further provided 5 Major Tips to Make your WordPress Site Mobile-Friendly will help you reach out to the broader network of people. 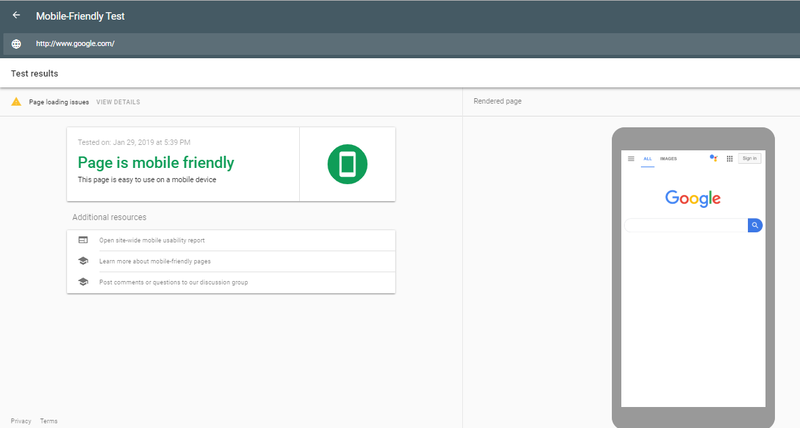 If you are unsure of whether your WordPress website is mobile-friendly or not, take the Google Mobile-Friendly Test. The test will give the answer to your question plus it will tell you which sections of your site needs to be fixed. If it says your site is not mobile-friendly, quickly convert WordPress site to responsive. Moreover, the result will show you the screenshot of your site that how it looks on mobile and make you aware of the usability errors if found any on the page. This, in turn, will help you make your site better with the parts of the page that need fixation. If you are a WordPress user, you should be aware of the fact that not all themes designs in the WordPress support mobile. There are some themes that are not mobile-friendly. So, for this purpose make sure you are using a responsive theme. If not, upgrade or switch to the WordPress mobile theme. This way your users will not face any problem while visiting your site on mobile devices. Another way to make your site mobile-friendly is to implement Accelerated Mobile Pages (AMP). AMP offers a lightning fast and untroubled browsing experience to users on mobile phones. Employing Accelerated Mobile Pages to your site means that your posts will open on mobile devices in even less than a second because it optimizes all of the elements of the page for viewing. So, in order to provide your users with a smooth experience, you must employ AMP to your site. 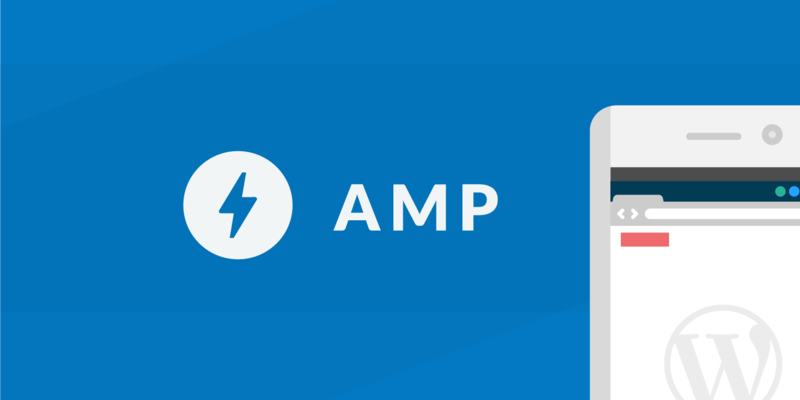 Read our article on setting up AMP in WordPress. Back in time, the flash was considered an essential part for the delivery of the website’s content. With the prevailing technologies, flash has now become obsolete. 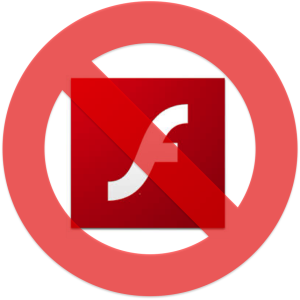 It is no longer useful but despite this, some websites still use flash. It might be possible that they are unaware of the fact that flash is no longer supported by mobile phones or they have developed a separate website for the mobile version. Despite that, you should just avoid the use of flash. Instead of this, you should use HTML that is way better than flash because it supports the mobile version of the sites. If you still make your use flash for your site, that means your WordPress website will not be working on mobile. So, avoiding flash will not only make your site mobile-friendly but will enhance your SEO ranking. In order to make your site mobile-friendly, you will need to optimize your text too. As there is limited space, so you will have to minimize the length of your site content according to the screen size. You can include as much text on the desktop version website but try to avoid the long text for the mobile version site. Include only the relevant and the important content while eliminating unnecessary text. This way your users will be able to see the text clearly without the need to zoom in and zoom out. It can be clearly seen that mobile devices have now become an integral part of everyone’s lives. Optimizing your WordPress site for the small screens is no way a difficult task and has to be done at any cost. So, don’t waste more time and switch to the responsive design if you have not made your site mobile-friendly yet. But before launching it, make sure that your WordPress full site on mobile gives an uninterrupted user experience and looks perfect on such small screens. If you have any queries and want to ask something, kindly let us know in the comment section below. For further assistance regarding your website or software development, you can contact us at info@codingpixel.com or 832-699-0088. We are always there to serve you.